A local builder needed three new windows for an extension he was building onto the side of a house. 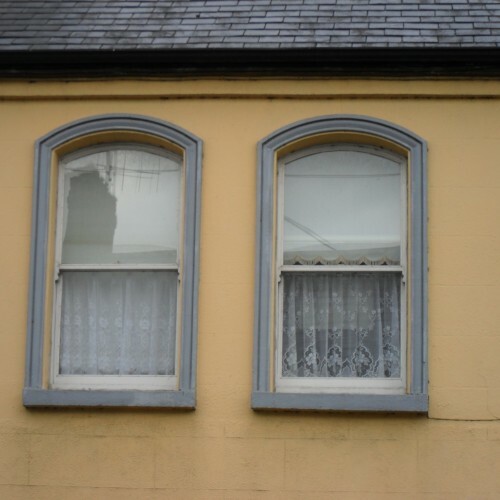 The windows had to be sliding sash so that they would match the windows in the original part of the house. We arranged a meeting on site with the builder and home owner. All of the requirements were discussed ie double glazing, weather strips and ironmongery. The components of the windows in the original house were measured so that we could match the proportions on the new windows. A very happy builder and home owner. 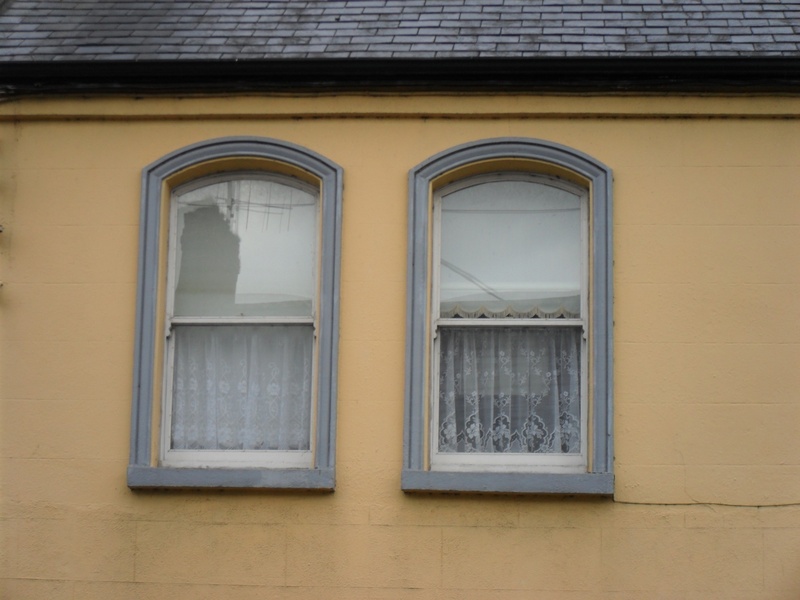 Three very nice sliding sash windows fitted with double glazing, weather strips and fully concealed trickle vents.